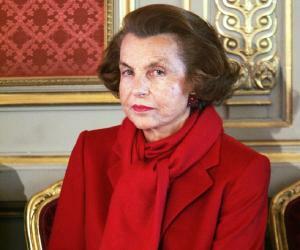 Liliane Bettencourt was a French heiress and businesswoman, who was one of the principal shareholders of L'Oréal. This biography of Liliane Bettencourt provides detailed information about her childhood, life, achievements, works & timeline. Liliane Bettencourt was a French heiress and businesswoman, who was one of the principal shareholders of L'Oréal. Counted among the most powerful women in the world, she was France’s richest woman and the second richest woman in the world, slightly behind Christy Walton. She was born as the only child of Eugène Schueller, founder of L'Oréal, one of the world's largest cosmetics and beauty companies. She developed interest in business at an early age and started helping her father as an apprentice in his company as a teenager. Having lost her mother at a very young age, she was especially close to her father and worked alongside him in expanding their business. She went on to marry French politician André Bettencourt. 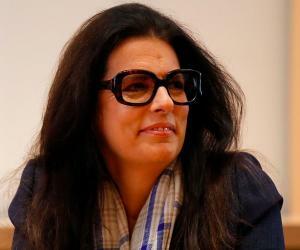 Over the years she rose to become deputy chairman of L'Oréal and inherited the L'Oréal fortune upon the death of her father, becoming the company’s principal shareholder. 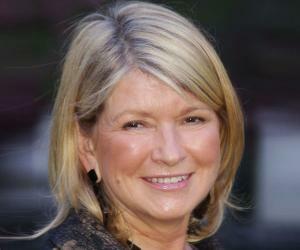 An ambitious businesswoman, she worked tirelessly to expand the business and acquired numerous other cosmetic brands. In addition to being one of the richest persons in the world, Liliane Bettencourt also grabbed the media attention due to her estrangement from her only daughter and her controversial relationship with the much younger François-Marie Banier. 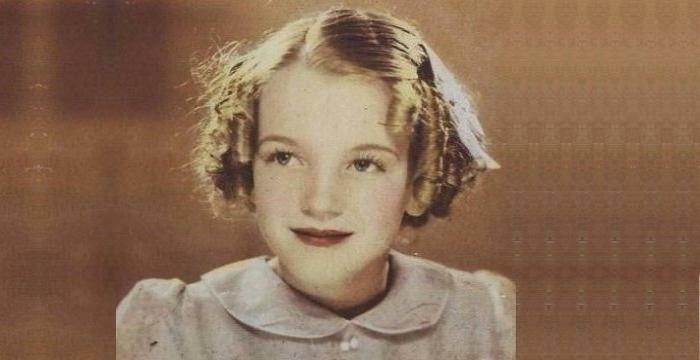 She was born as Liliane Henriette Charlotte Schueller on 21 October 1922 in Paris, France. She was the only child of Louise Madeleine Berthe (née Doncieux) and Eugène Schueller. Her father was a chemist while her mother was a pianist. 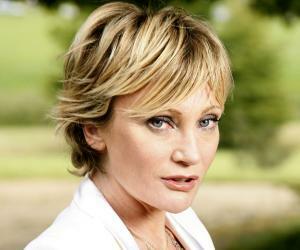 Her mother died when Liliane was just five years old and she formed a very close bond with her father. Eugène Schueller was an enterprising man who had formulated synthetic hair dyes and formed a company to sell them. Eventually, he expanded the business to include other types of cosmetics as well. Liliane was naturally inclined towards the cosmetic business and joined her father as an apprentice when she was 15 years old. 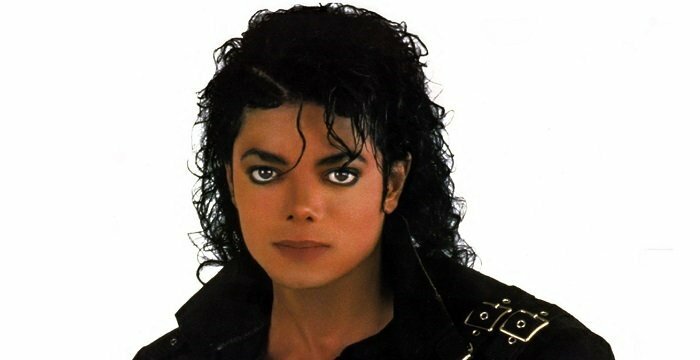 The products of the company, L’Oreal, were available in around 17 countries at that time. Liliane became the Deputy Chairman of L'Oreal during the 1950s. Her father died in 1957 and she inherited the L’Oreal fortune and became the principal shareholder of the company. The company went public in 1963 though she continued to own a majority stake. During the early 1970s, she feared that the company might get nationalized and she exchanged half of her stake in L’Oreal for a 3% share in Nestle. She harbored great ambitions for her company and undertook an extensive expansion strategy. She acquired the luxury beauty brand Lancôme, the American cosmetics company Helena Rubinstein, and the American fashion retailer Ralph Lauren, among others and integrated them into her own business. Under her direction the company performed very well and grew to become one of the largest cosmetics company in the world. Her wealth increased manifold over the ensuing years and she rose to became one of the wealthiest women in the world. Bettencourt became a member of the Board of Directors in 1995. She ended her tenure as the Board Director in 2012 and was succeeded by her grandson, Jean-Victor. Liliane Bettencourt is the recipient of La Légion d'honneur, the highest civilian decoration of France. In 1950, she married Andre Bettencourt, a prominent French politician and founder of the newspaper La France Agricultural and Le Courrier Cauchois. Her husband served as MP and senator of the Seine-Maritime from 1951 to 1995. This marriage produced one daughter, Françoise. Andre died in 2007. She was an art collector and her collection, which is worth more than 20 million euros, includes pieces by painters like Chirico, Fernand Léger, Picasso, Girodet, Matisse, Munch, Juan Miro, and Braque. In 2007, Liliane Bettencourt became the center of a high-profile controversy regarding her relationship with the much younger photographer, François-Marie Banier, who she first met in 1987. The two became friends and she became his chief benefactor. She bestowed upon him gifts estimated to be worth as much as €1.3 billion and it was also revealed that Bettencourt had made Banier her heir. This infuriated her only daughter who sued Banier accusing him of exploiting her mother’s failing health and psychological weaknesses for his personal gains. After a lengthy court case, Bettencourt removed Banier from her will. Bettencourt died on September 21, 2017, at her home in Paris, France. She was the thirteenth richest person in the world at the time of her death. As of September 2017, Liliane Bettencourt had an estimated net worth of $40.9 billion. 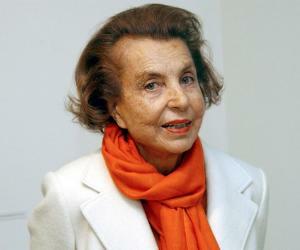 Liliane Bettencourt, together with her husband and daughter founded the Bettencourt Schueller Foundation in 1987. Based in Neuilly-sur-Seine, France, the foundation supports scientific education and research, humanitarian and social projects, and culture and arts. Bettencourt Schueller Foundation sponsors prizes through which funds are disbursed to various recipients. It also helped to fund the new Monet wing at the Musée Marmottan Monet in order to raise awareness about French art. At the time of her death in 2017, she was the richest woman in the world.